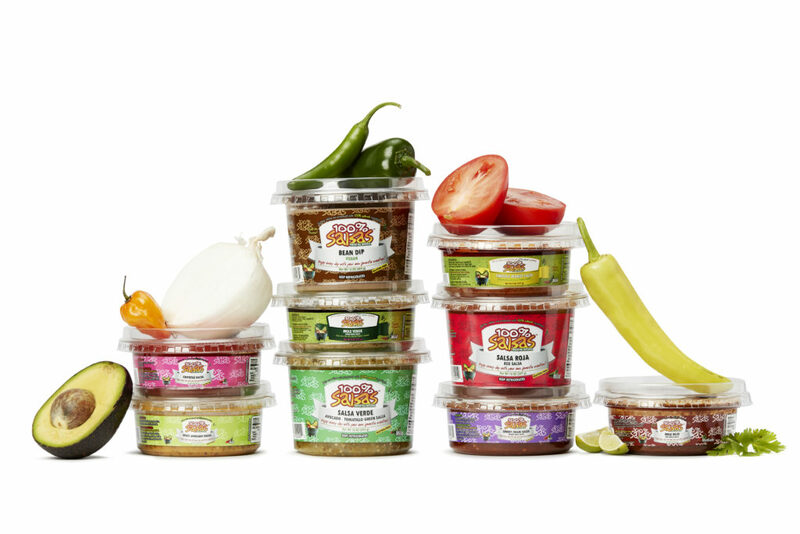 Originally launched by Marco Martinez in the farmers markets around Atlanta, GA, 100% Artisan Foods is now carried in Whole Foods across the southeast and produces artisan salsas and tamales. The company began in 1995 when Marco’s father encouraged Marco to join him stateside. Upon arriving in Atlanta, Marco and his siblings decided to follow in their father’s footsteps by starting Zocalo, a Mexican restaurant that captured their father’s enthusiasm for quality, artisan foods. 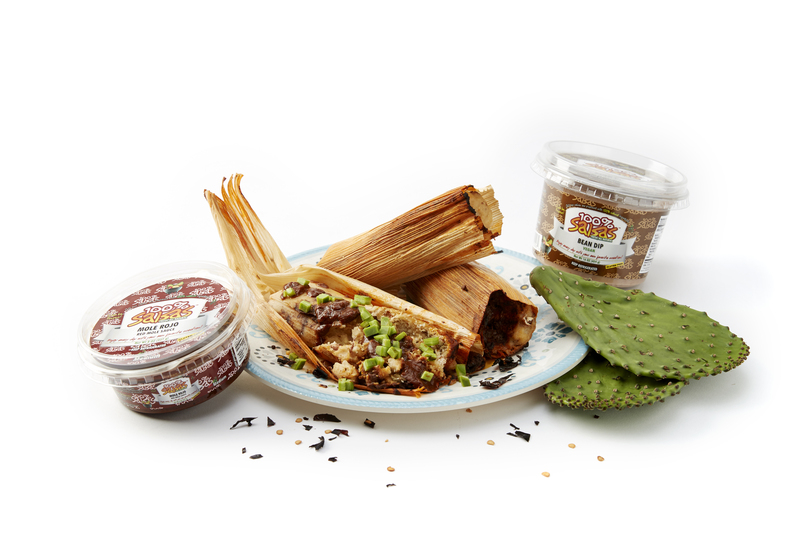 The popularity of their salsas and tamales grew beyond the capacity of the restaurant, ultimately pushing Marco to create 100% Artisan Foods. 100% Artisan Foods captured the popularity through wholesale and now allows Marco to share his passion for handcrafted, fresh, and all-natural products with an ever-growing audience. 100% Artisan Food’s products are handcrafted, fresh, and all natural. Growing up on a family farm near Mexico City, Marco never used any preservatives or additives. He believes that true food is never processed and now carries that same belief into the production of their salsas and tamales. 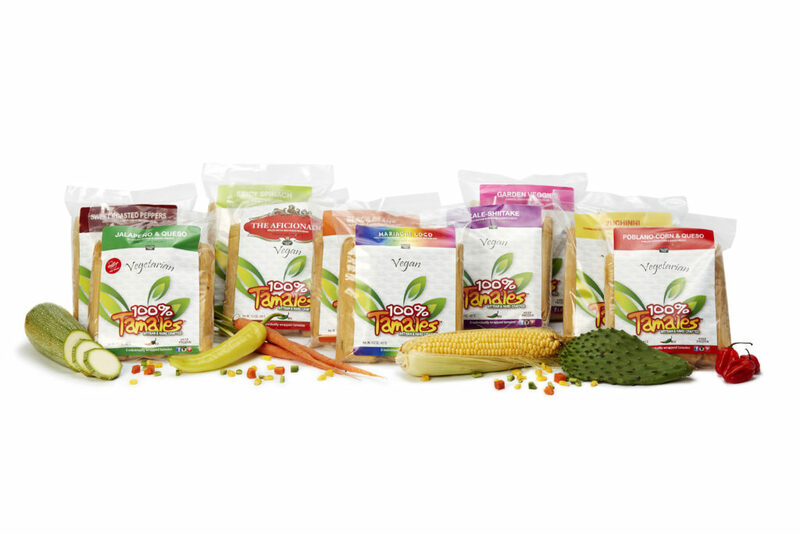 100% means they believe in 100% natural, artisan ingredients. When customers choose 100% Artisan Foods, they know they are choosing a product they can trust, and even more, a product that has the flavor to match the quality. The quality and flavor of Marco’s jalapeño tamales also won him the Flavor of Georgia contest in 2011. 100% Artisan Foods’ salsas and tamales are found in retailers across the southeast like Whole Foods and Earth Fare as well as a number of independents and farmers markets, including Marietta Square Farmers Market, Buford Highway Farmers Market, Carver Neighborhood Market, and Peachtree Road Farmers Market. For more information about how to carry their products in your store, please contact Jay Johnson at jay@ambactusgroup.com.